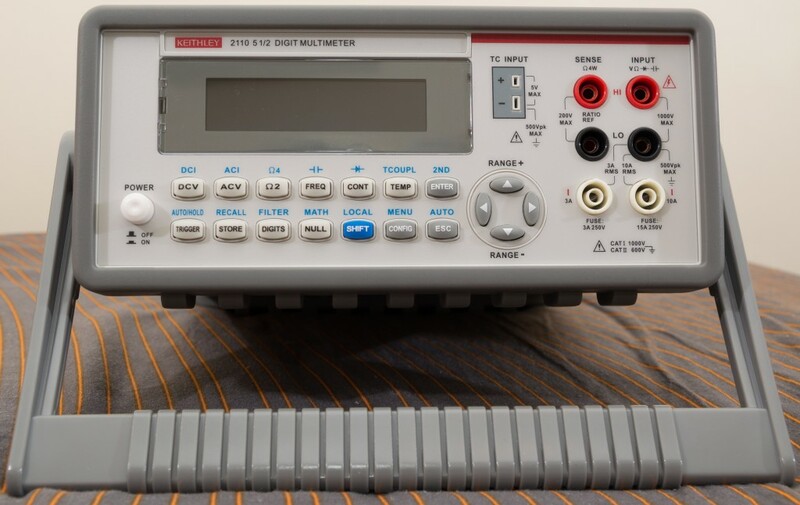 I’d just like to put out a big thanks to element14/Newark/Farnell and Keithley Instruments for providing this review sample and your support of the community. I would also like to thank Dr. DeFeo for choosing me to be the one to review this product. This entry was posted in Electronics and tagged review. Bookmark the permalink.